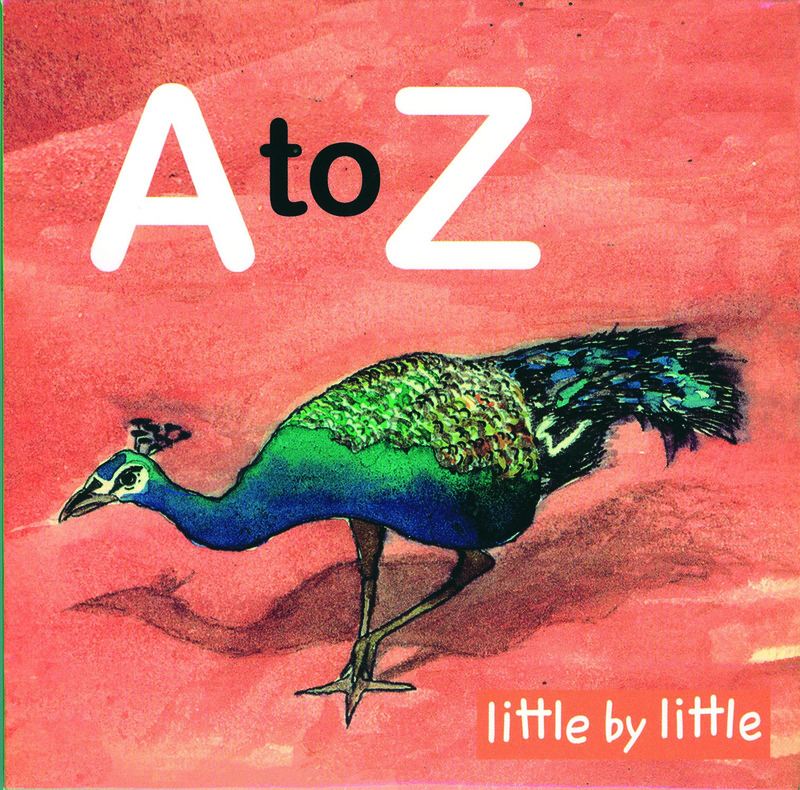 Published in 2006 by Littlebylittle for Thamarai Learning Center, Tamil Nadu, India. 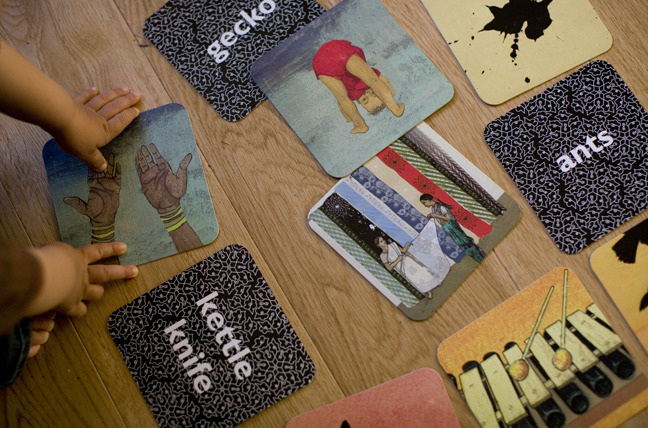 The idea behind this project was to create a set of cards to teach english to Indian children. 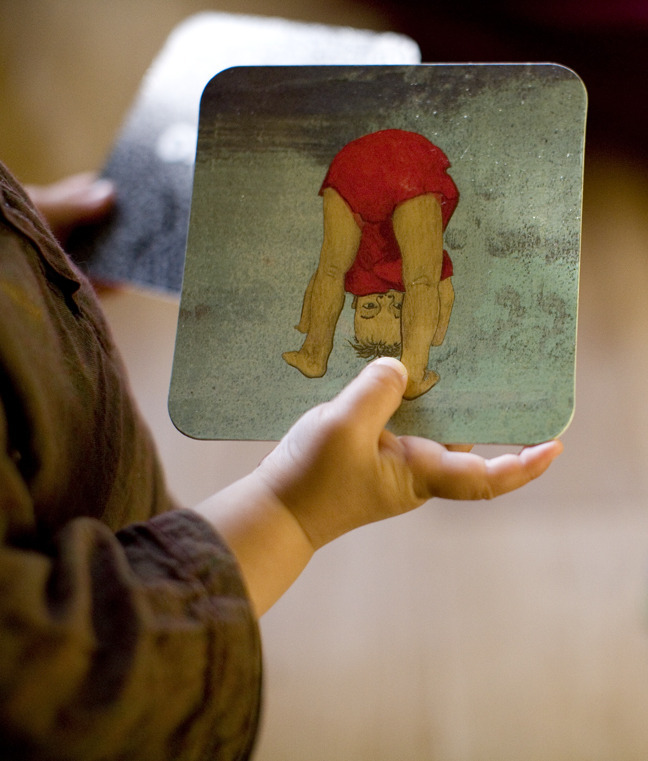 of animals and objects that children see every day (except for the Zebra ! ).